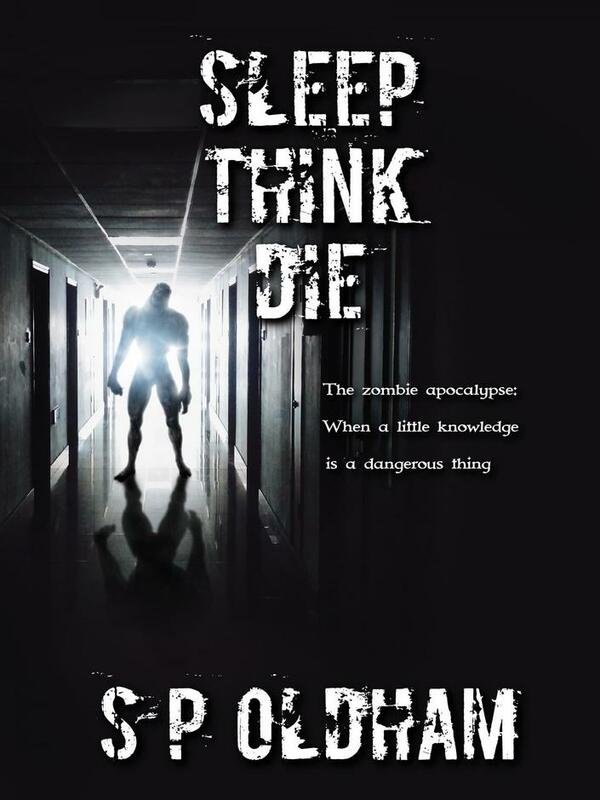 The cover for 'Sleep, Think, Die' -zombie horror romp to be released on Kindle soon! 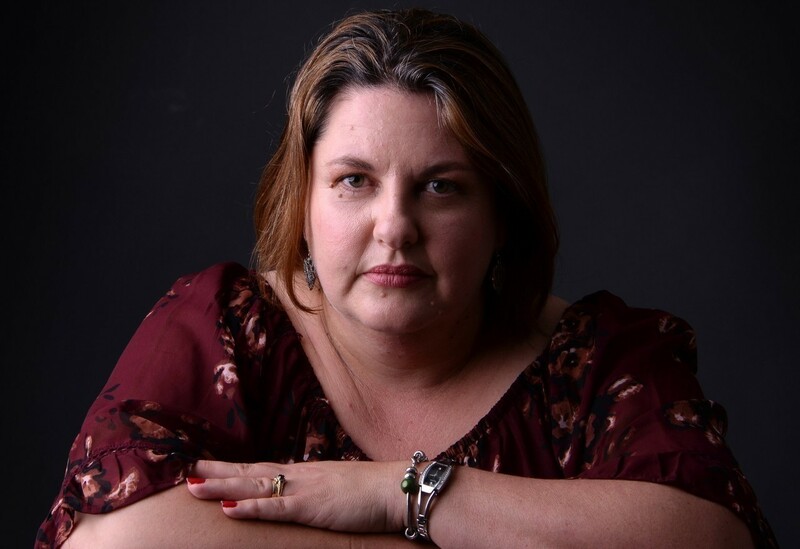 The Blurb: Picture this: you’re sitting in a bar minding your own business, having a quiet drink or two, when trouble steps in off the street. A shambling wreck stumbles over the threshold, bloodied clothes torn, muttering incoherently. Just another idiot who doesn’t know when enough is too much. You raise your glass, take another slug. It’s okay, security can handle it.